Nice to see the Pacific Ocean below. Not so nice when the cold sea breeze blows straight up from the ocean and brings arctic conditions to the corkscrew in late PM. 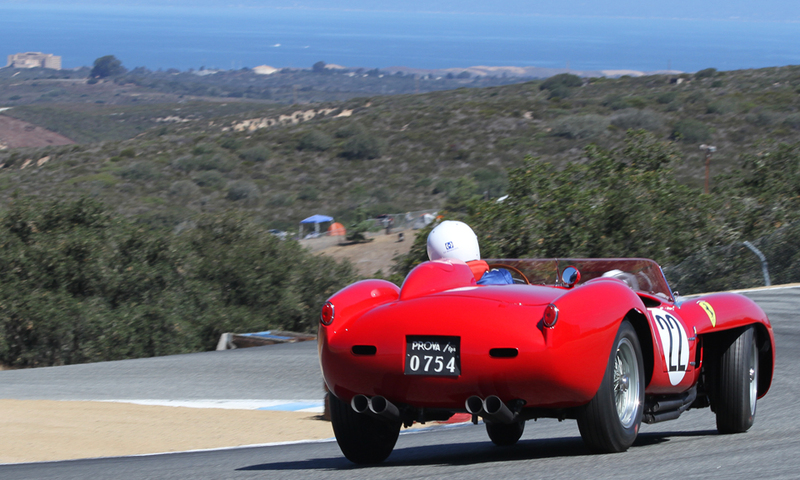 Back to: Jeffrey O'Neill -- 1960 Maserati Type 61 "Birdcage"